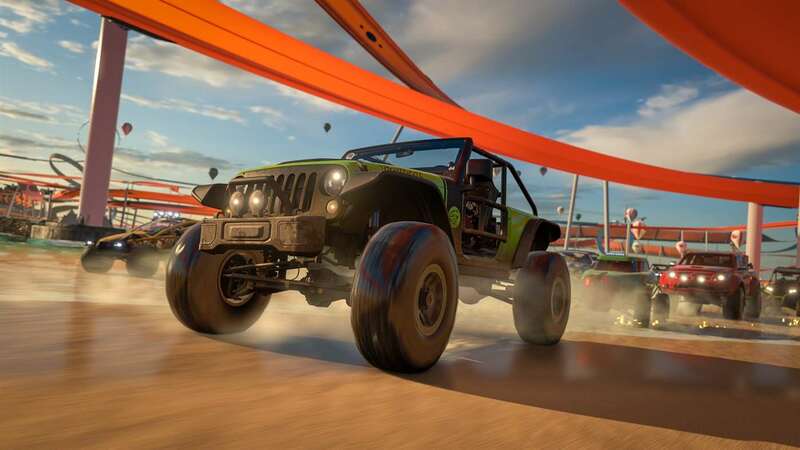 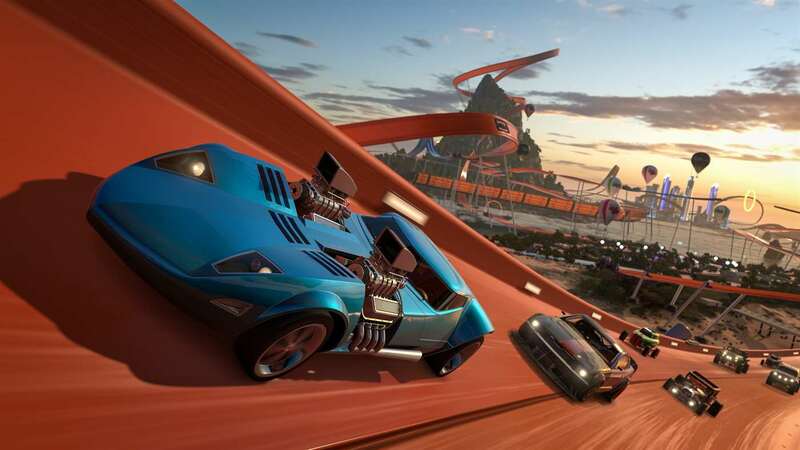 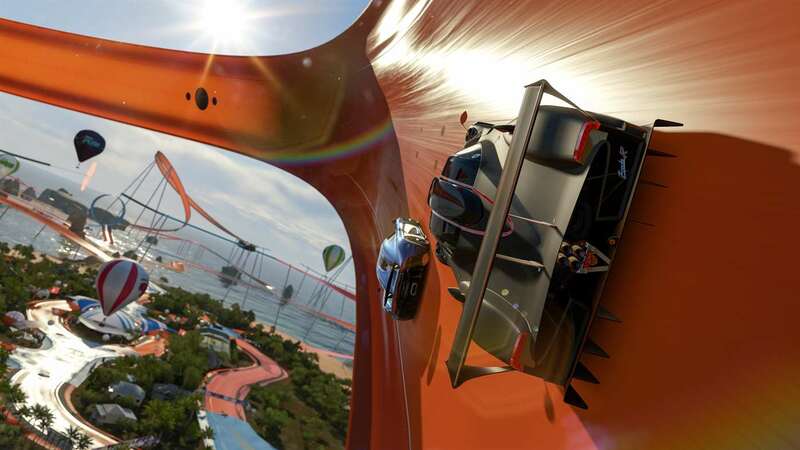 To play the Forza Horizon 3 Hot Wheels expansion, some progress is required in the full game. 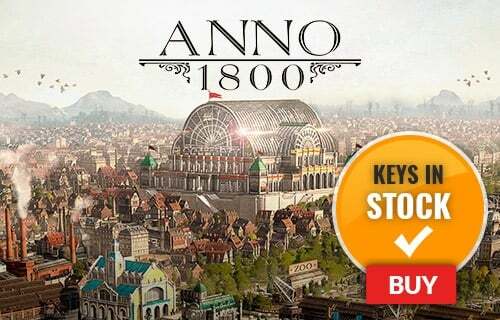 You must complete enough Exhibition Events and PR Stunts to build your second festival site, after which the expansion will become unlocked and accessible on the game map. 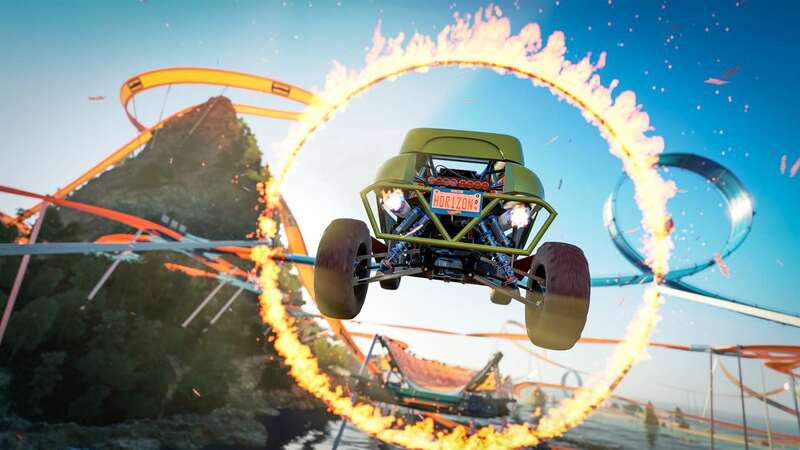 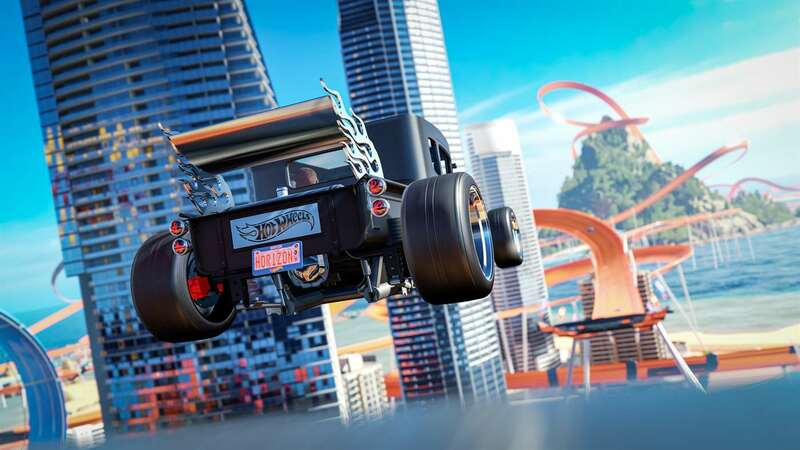 The Forza Horizon 3 Hot Wheels expansion is the ultimate playground for cars! 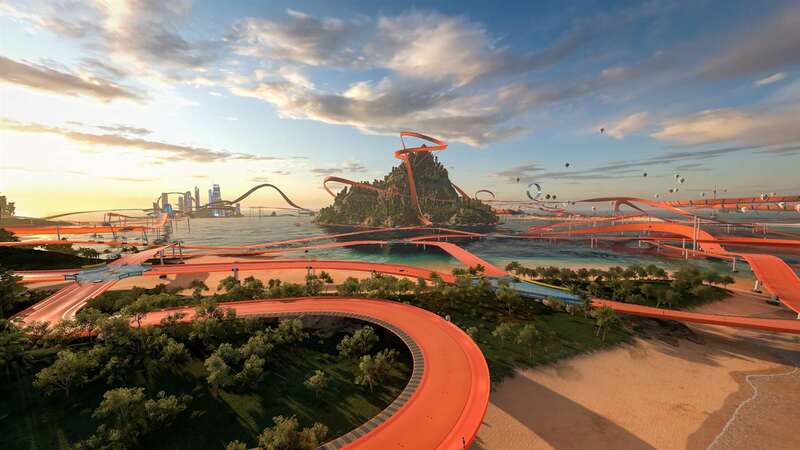 Located off the coast of Australia, this chain of islands is here to make your Hot Wheels fantasies come to life with loops, corkscrews, boost pads, high bank turns, half-pipes, insane jumps - and even mechanical dinosaurs! 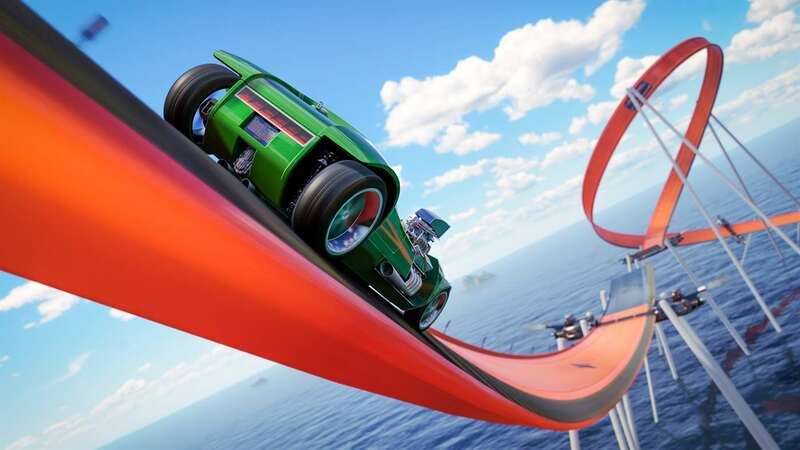 Race ten new cars including Hot Wheels icons like the Twin Mill and Boneshaker. 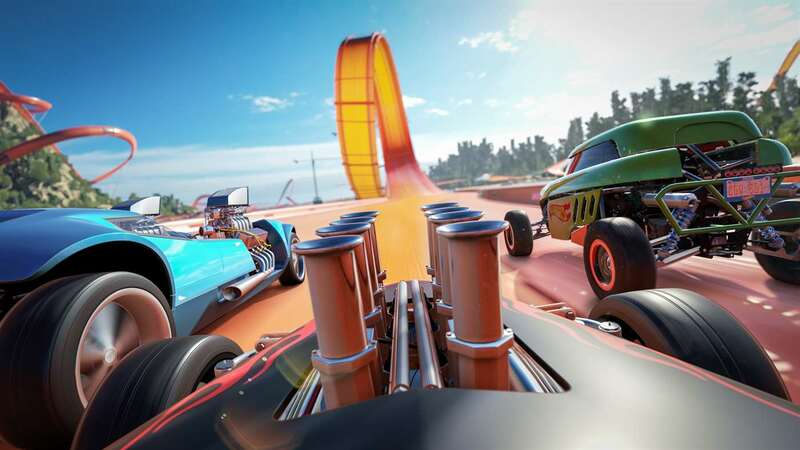 Create custom Hot Wheels events by swapping out stunt track sections and dare your friends to try them. 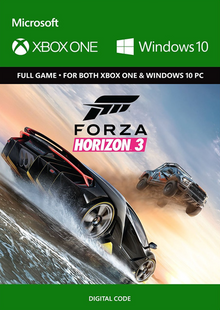 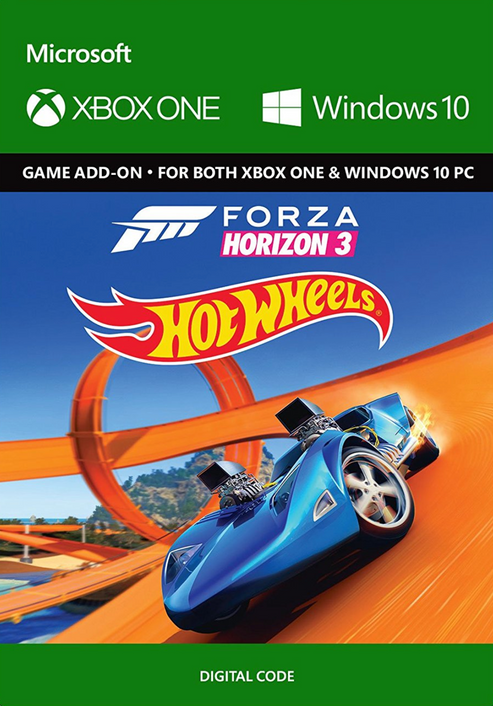 Also included is a new hidden barn find car to discover, new Xbox Live Achievements, new Bucket Lists, Rivals, new multiplayer arenas and more. 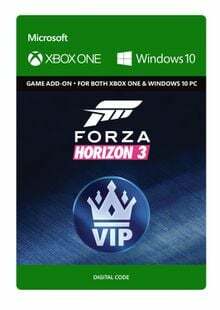 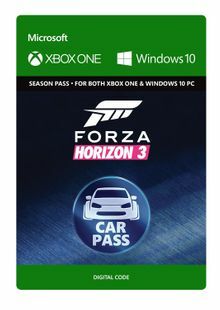 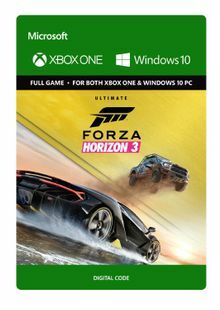 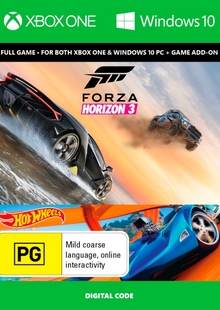 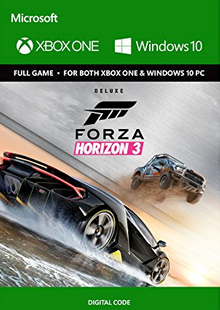 Available for purchase separately, or as part of the Forza Horizon 3 Expansion Pass.